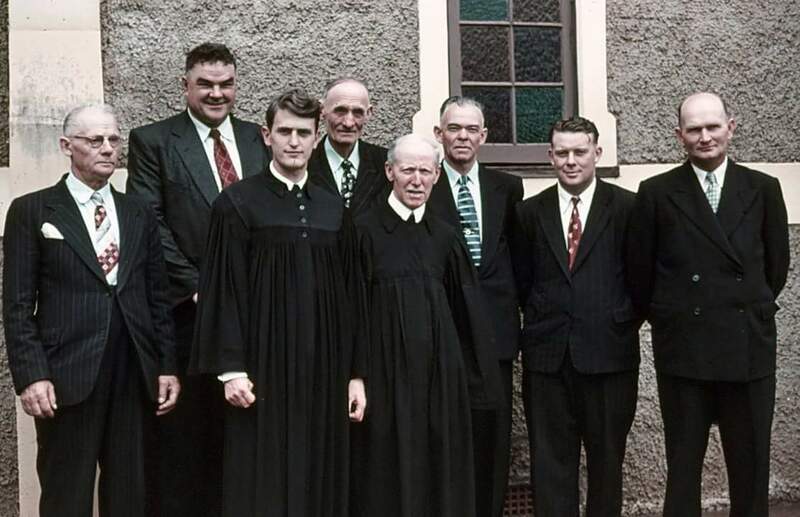 The congregation was first formed about 1954, although services had been held for some time prior to that, mostly in private homes, as far as can be determined. 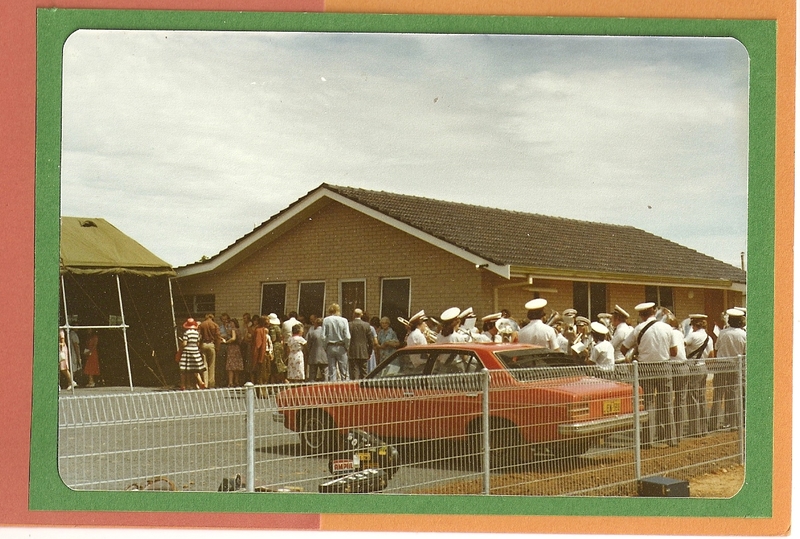 One such home was that of the Reichelt family. 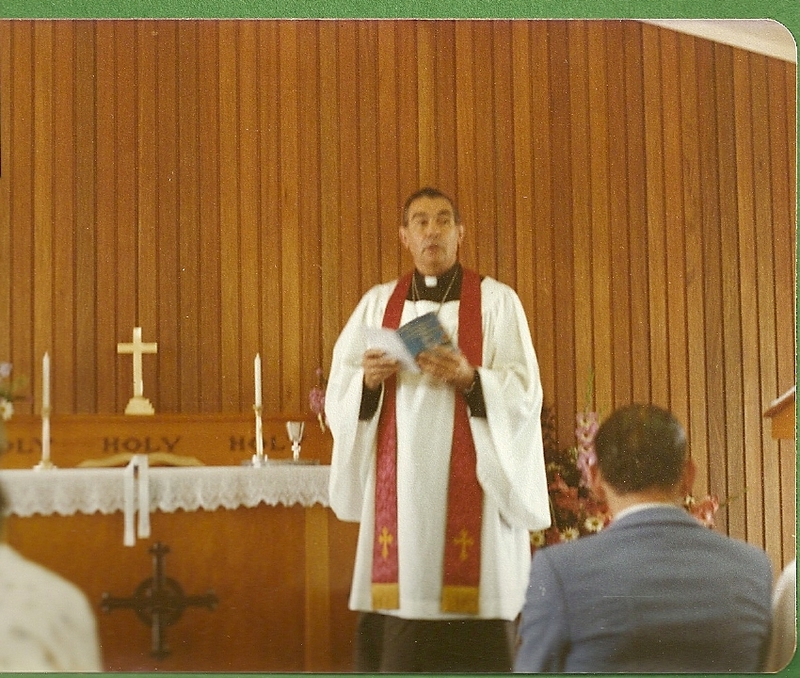 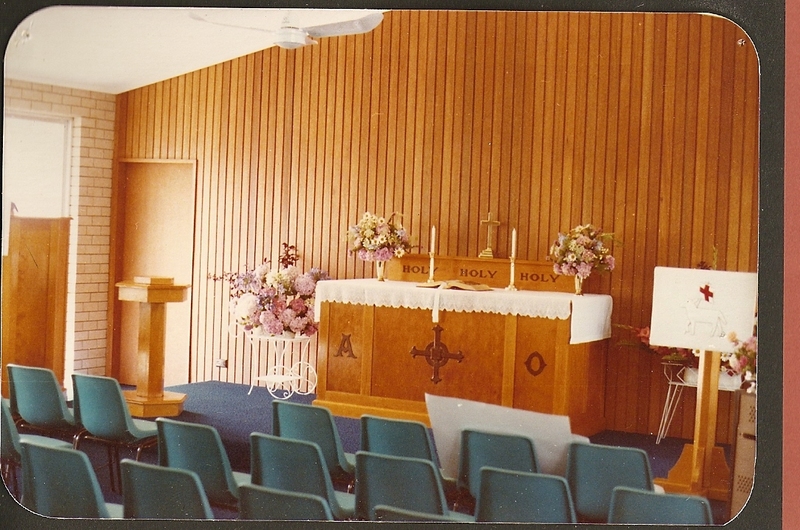 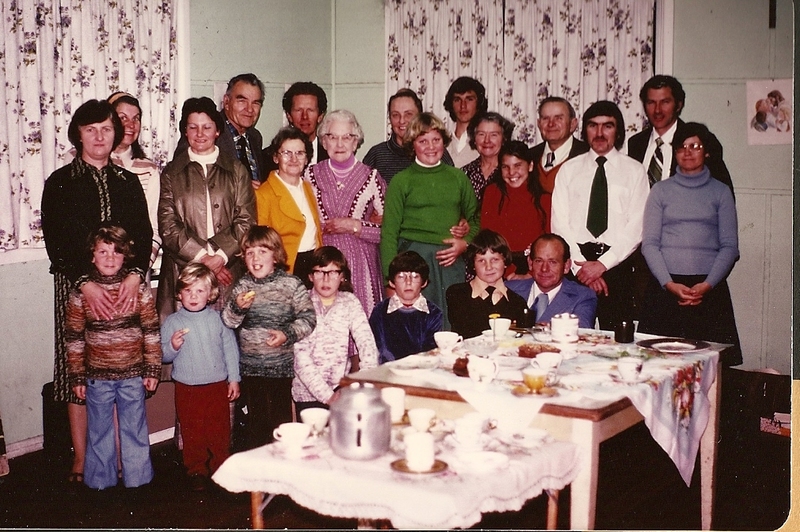 Services were held variously in the Methodist Church Hall, Church Street, Dubbo; the Methodist church in South Dubbo; St Michael’s Anglican Church, South Dubbo; and St Luke’s Anglican Church, North Dubbo; before building the present church in 1978. 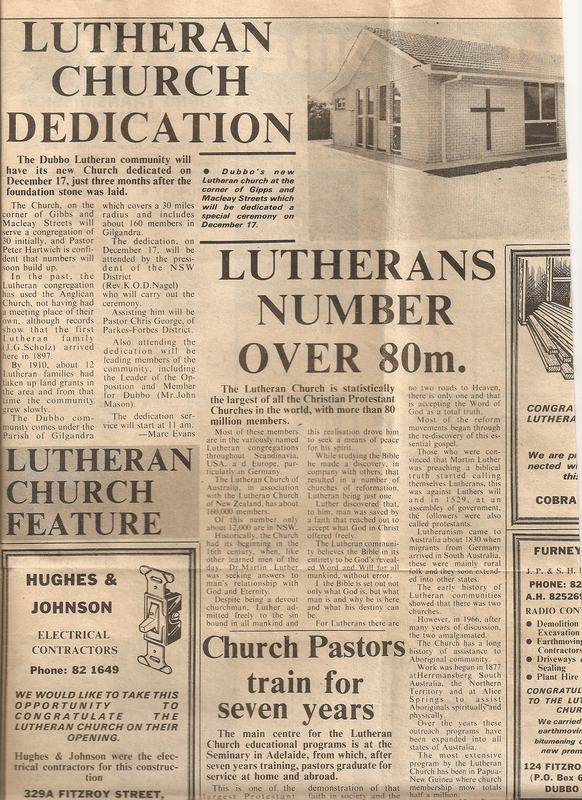 A church building fund was commenced about 1959 but it was not actively supported until 1977, except for land purchase. 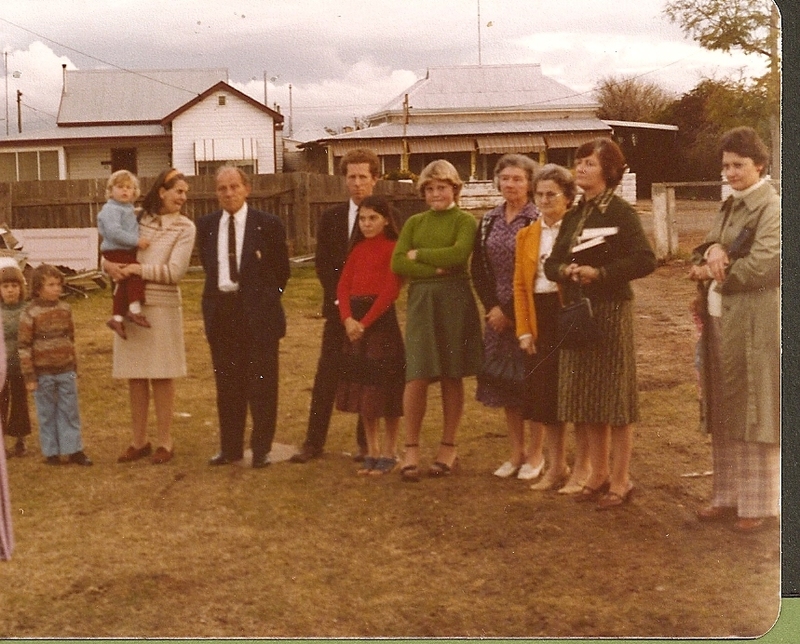 Over several years from the mid 1960’s, land was purchased in Fitzroy and Denison Streets, South Dubbo, North Street, West Dubbo and Brigalow Avenue in East Dubbo, before purchasing the present land in Gipps & Macleay Streets, North Dubbo. 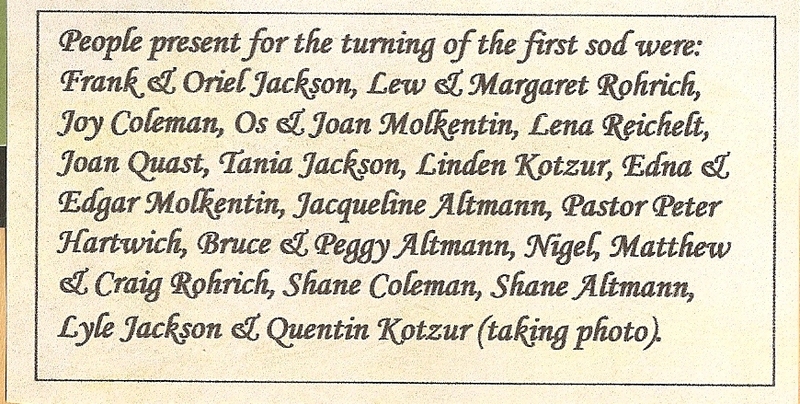 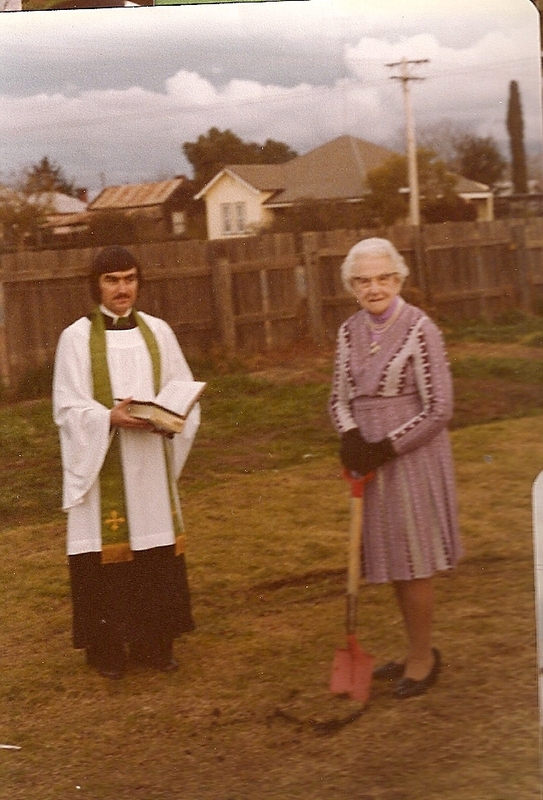 The ‘turning of the sod’ for the beginning of the building of St Mark’s was held in August 1978, this being performed by Mrs Lena Reichelt. 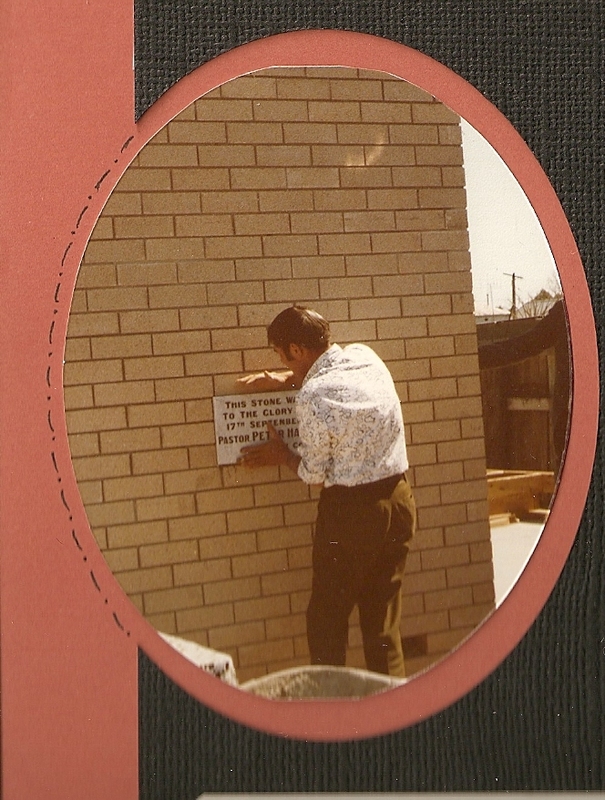 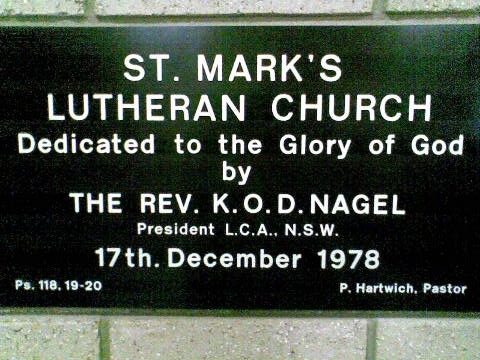 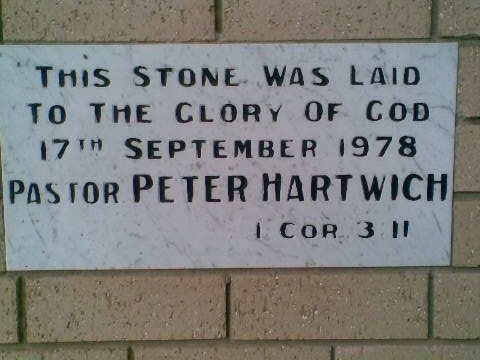 The laying of the Foundation Stone was on 17th September 1978 by Pastor Peter Hartwich, and the dedication was held on 17th December 1978 by the District President, Pastor Keith Nagle. 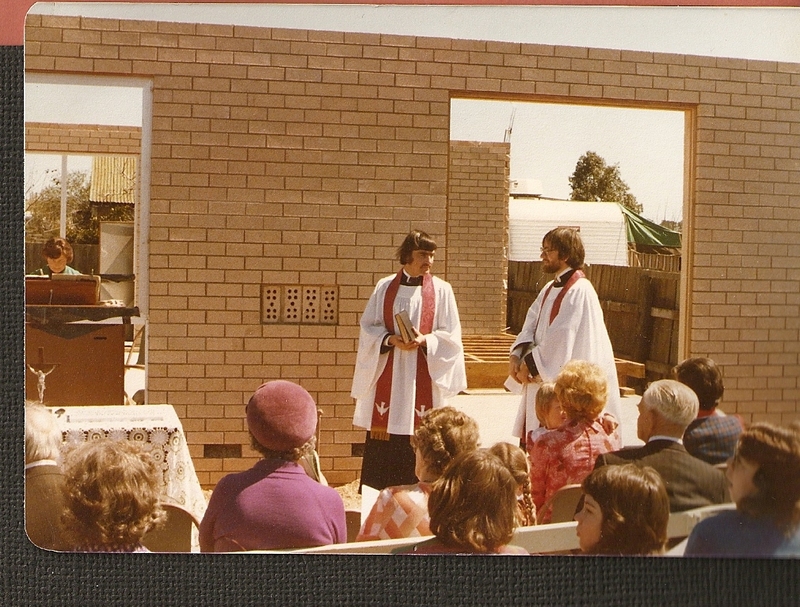 By 1993 the church building was paid for, the old cottage on the second block repaired for use as Sunday School rooms, and a Manse built on ground in Kensington Avenue, East Dubbo, which was rented for some years. 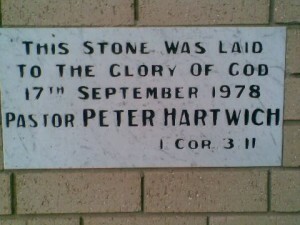 Pastor Lester Priebennow followed Pastor Peter Hartwich and was the first Pastor to reside in the manse in Dubbo. 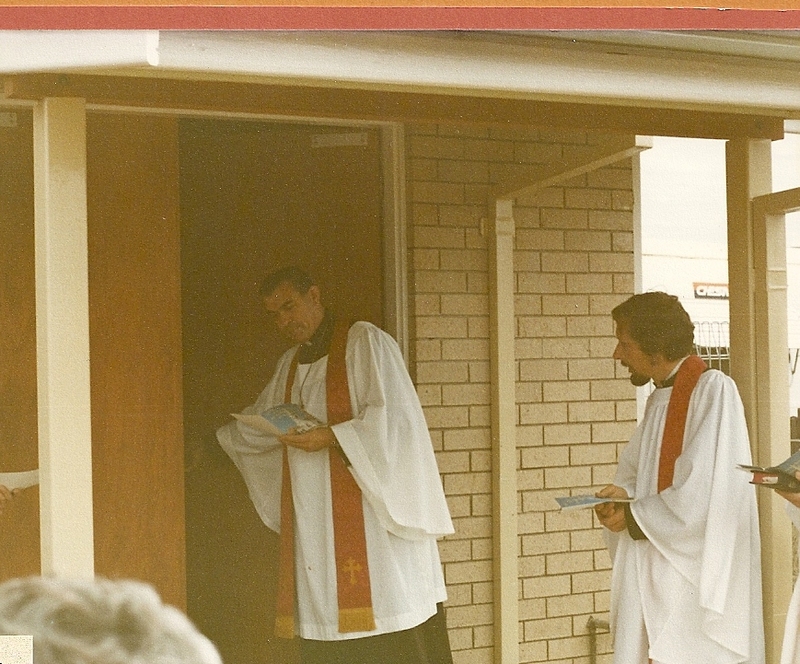 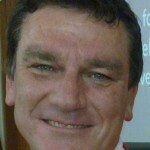 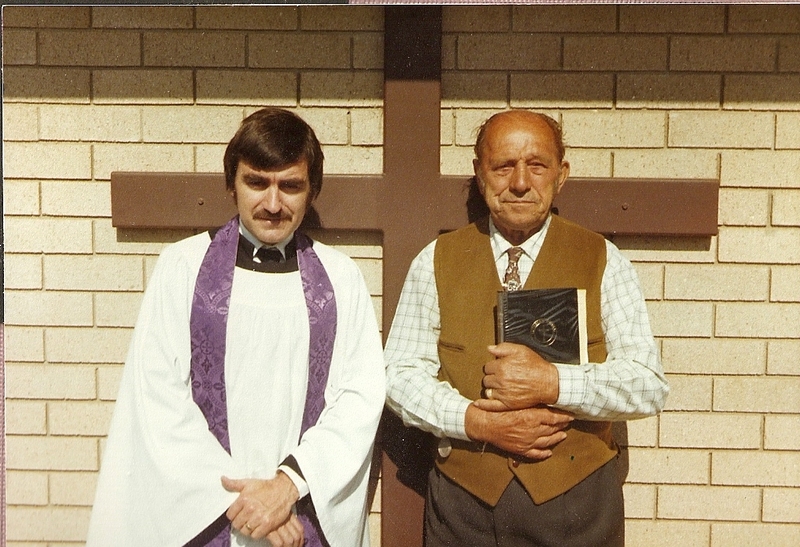 The next pastor, Rodney Witmitz accepted the Parish call in 1992 and was once again based in Gilgandra. 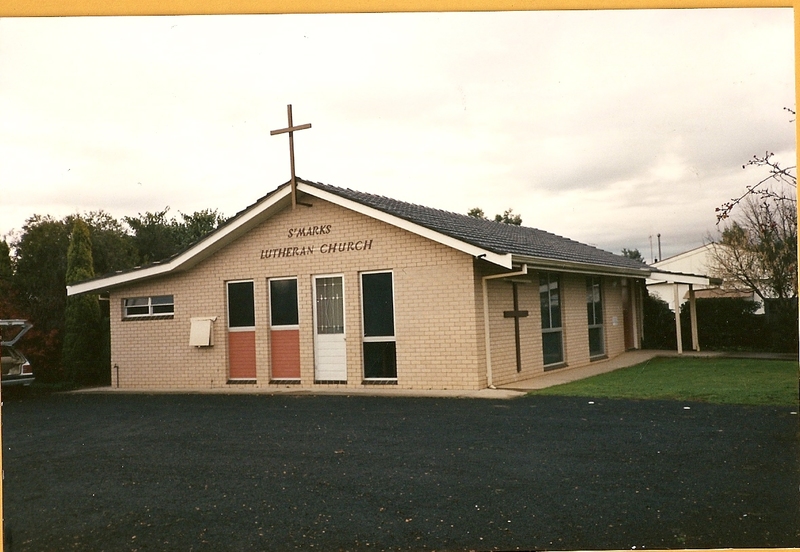 Pastor Witmitz accepted a call to Nuriootpa, SA and the Parish was vacant for some months until a call was accepted by Pastor Tim Zanker, who was installed at Gilgandra on 29th March 1998. 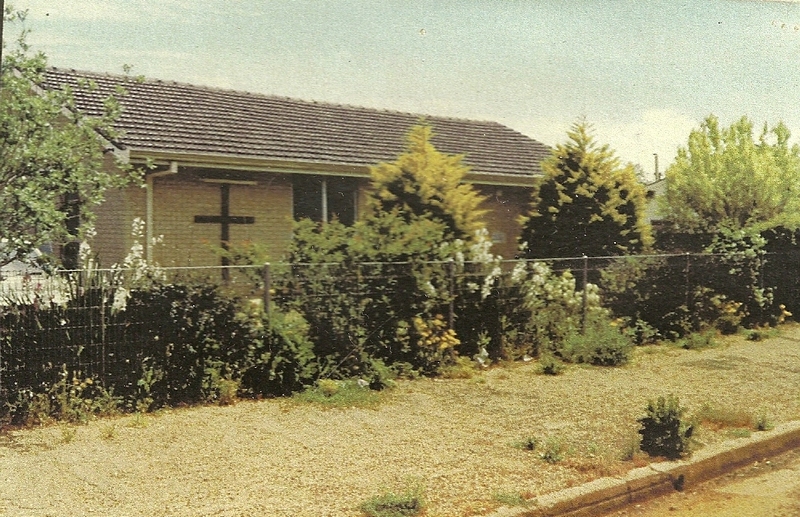 Pastor Zanker resided in the Dubbo manse in Kensington Avenue until a new and bigger manse was built early in 1999, the previous manse being sold for $130,000 in February 1999. 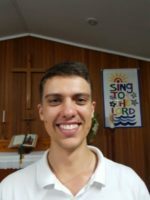 After 8 years Pastor Zanker accepted a call to Liverpool in Sydney and the Parish was vacant for 12 months. 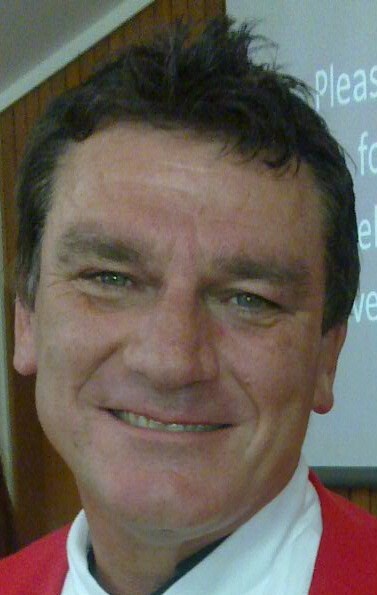 Pastor Brenton Fiedler was installed as a graduate pastor in February 2007. 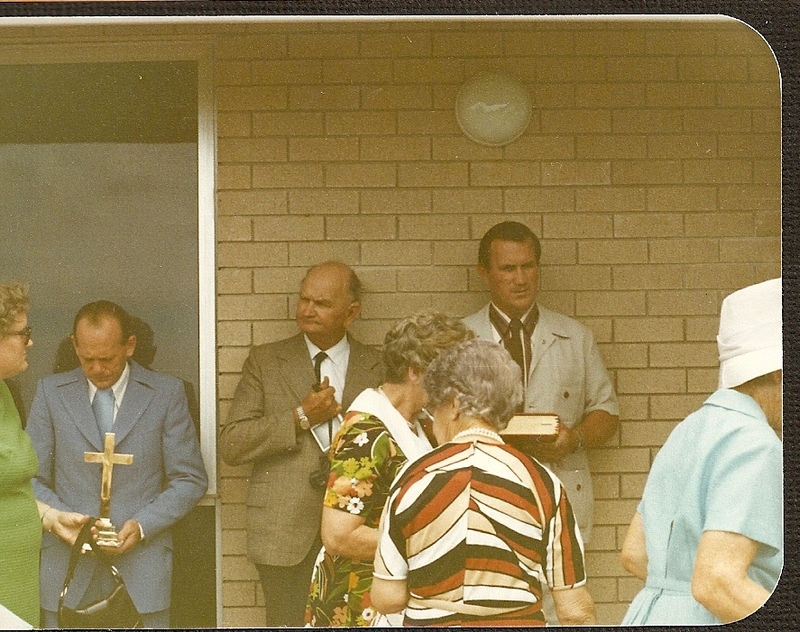 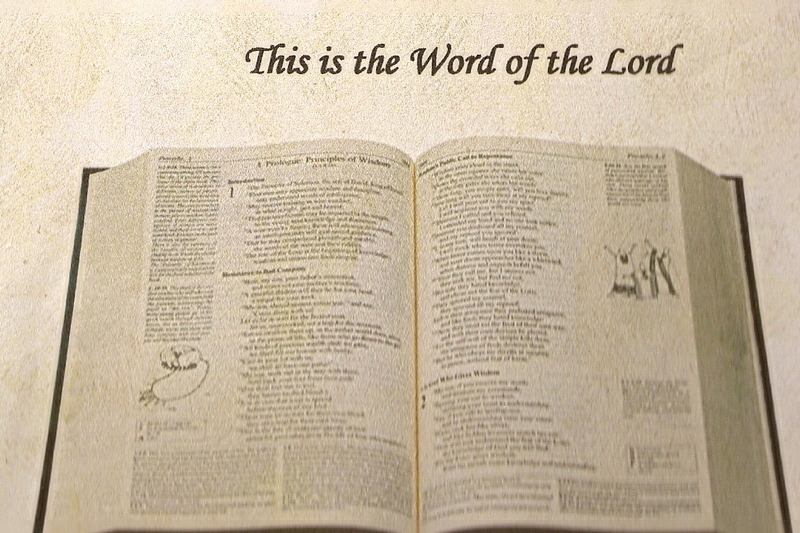 Our Pastors since Feb 2007 are Pastor Brenton Fiedler, Steven Hibbard and Joseph Graham. 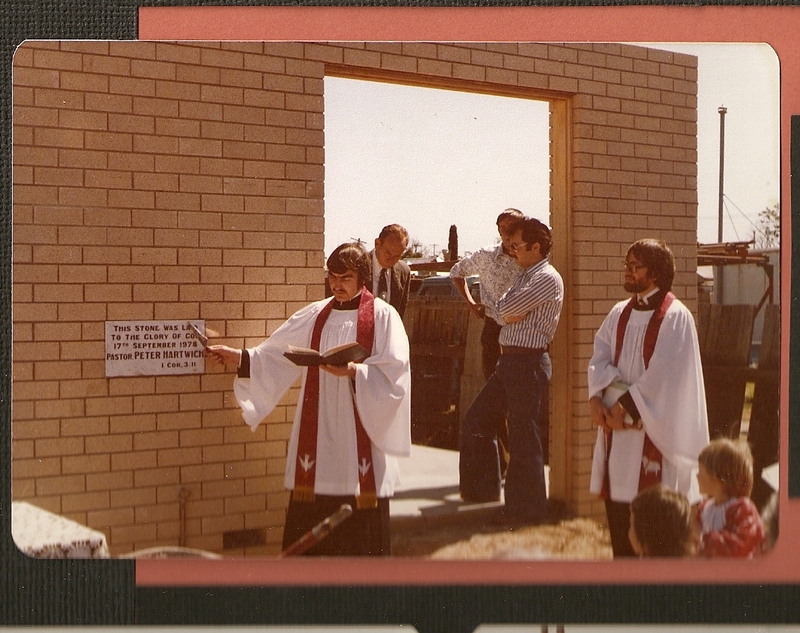 Some Photos from the begining of time! 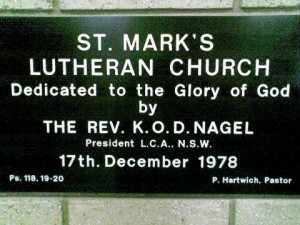 I like to read stmarksdubbo.org.au often, keep doing fine work.